Bewlow you will find list of Top CBSE Schools in Udaipur 2019. 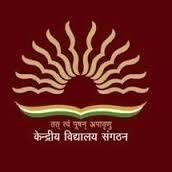 DAV Public School, Udaipur, Rajasthan is a co-ed day school affiliated with the Central Board of Secondary Education (CBSE), New Delhi. Address : Ward No. 1, Udaipur, Rajasthan, Postal Code: 313004.